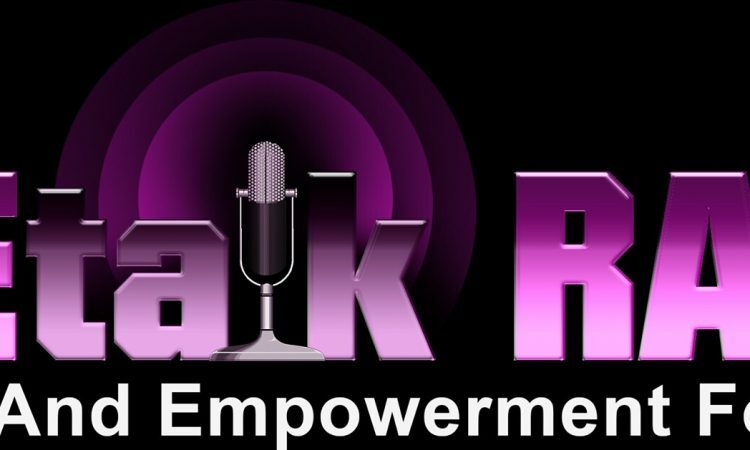 As an internationally acclaimed Recording Artist, based in Dallas, Texas. 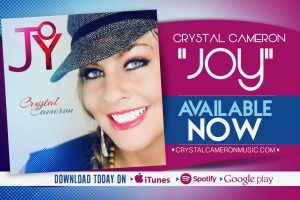 Crystal Cameron has the dynamic talents of Singer, Songwriter, Musician, Actress and Radio/TV Personality. 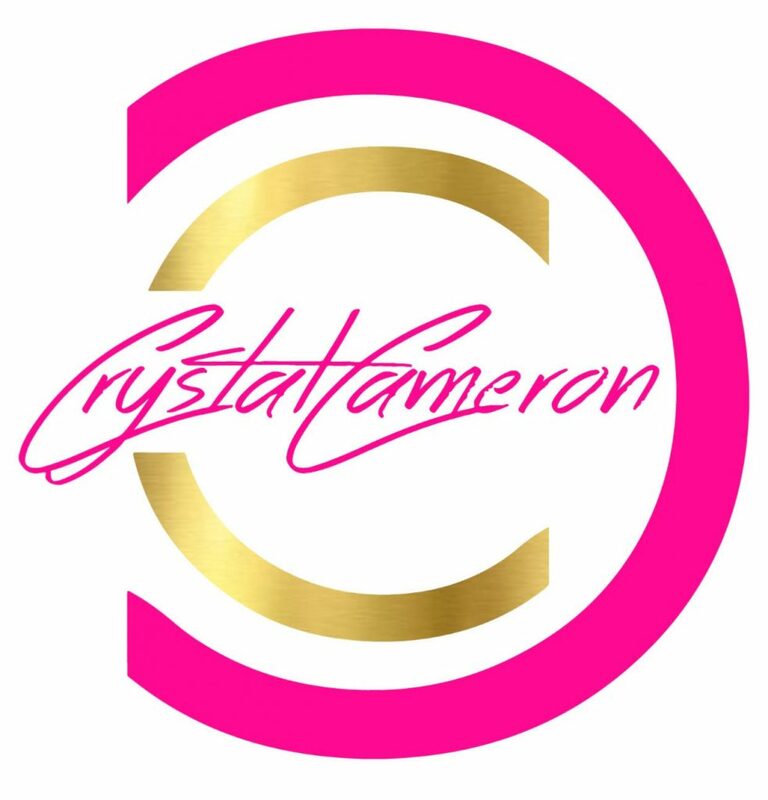 Crystal’s music continues to gain notable recognition around the world with her strong and bold desire to make a difference through connecting with the hearts of people. TND Marketing & Management, LLC is Crystal’s Management company.